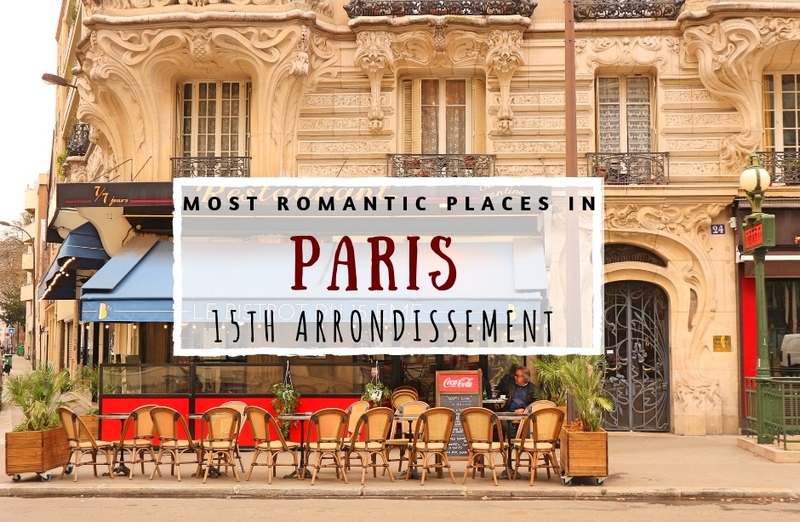 Located in the southwest of Paris, the 15th arrondissement is the largest of the city. 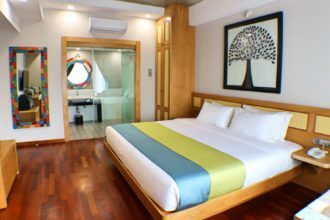 It’s also a very residential district and doesn’t have any big name sites, however, it lies in the shadow of the city’s most famous monument, the Eiffel Tower, which is fun to spot here and there on a stroll through the area. The district does have some gems and some “wow” places, which are outlined in our mini-guide. 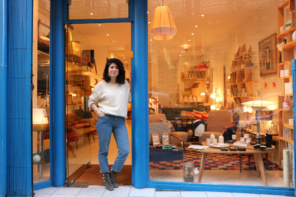 Since I am less familiar with the district than the others of Paris, I reached out to friend, resident of the district and Paris cocktail queen, Forest Collins of 52Martinis, who gave us the inside scoop on a few of her favorite places. You can also see some of her top romantic bars in this article she wrote for us. 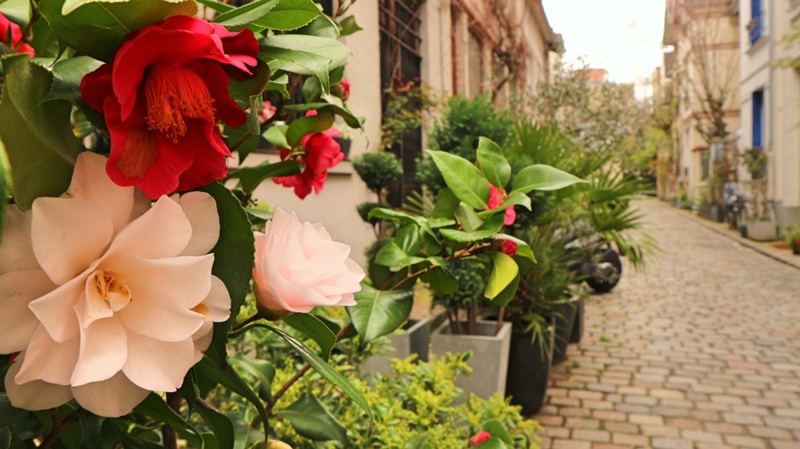 Get your walking shoes on and get ready to discover the romantic highlights of the 15th arrondissement! Tucked away at the very bottom of the 15th and not far from the 14th, the narrow Villa Santos-Dumont whisks one away to another era. Like the other villa streets of Paris (including the lovely ones in the 14th and 13th), the cobbled lane is lined with small two/three story houses and has a bucolic countryside feel, the perfect place to walk hand-in-hand with your chéri/e and even steal a kiss thanks to few passers-by. French music fans may want to stop at no. 42, the former residence of legendary singer Georges Brassens, who’s also connected to the next stop. 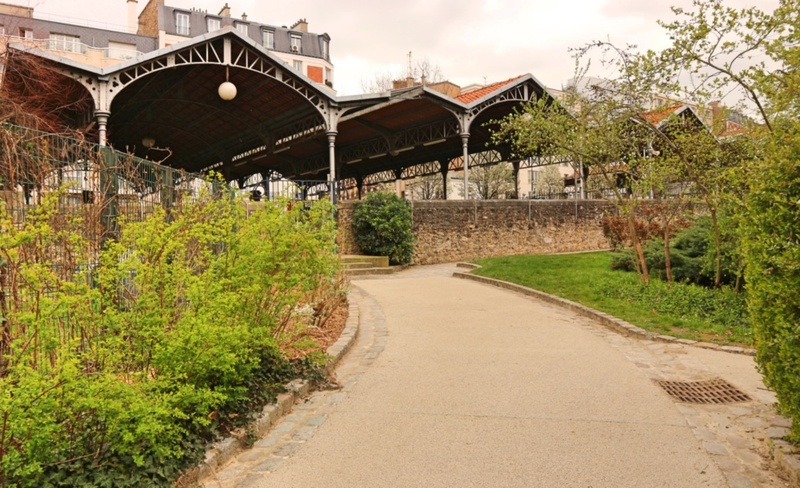 A short walk from the above is the splendid park paying homage to the aforementioned music legend, the Parc Georges-Brassens. 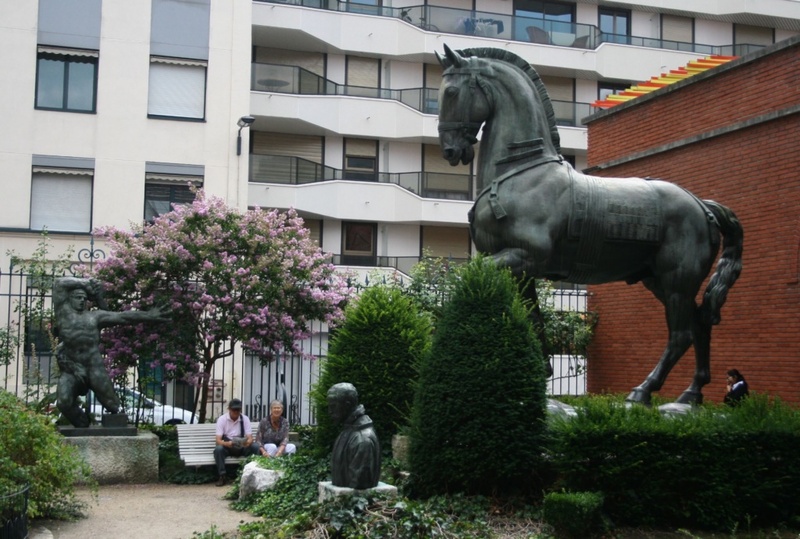 The land occupied by the current park has evolved greatly over the last three centuries, transitioning in the 19th century from a large vineyard to a fruit and vegetable garden then into the fish market, horse market, slaughterhouses of Vaugirard in 1894. 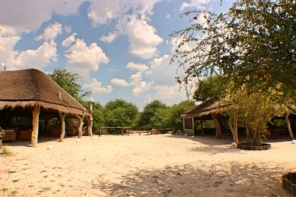 Some of the historic market buildings have been preserved and can be admired, along with a large pond, historic gateway and bell tower as you meander through the verdant pathways of the park. Also keep an eye out for the nods to Brassens, his statue and the many cozy benches you can settle down on with your lover. Over the past few decades sections of the defunct mid-19th century rail line that extended around Paris, La Petite Ceinture, have been rehabilitated and a nice stretch can be walked in the 15th. 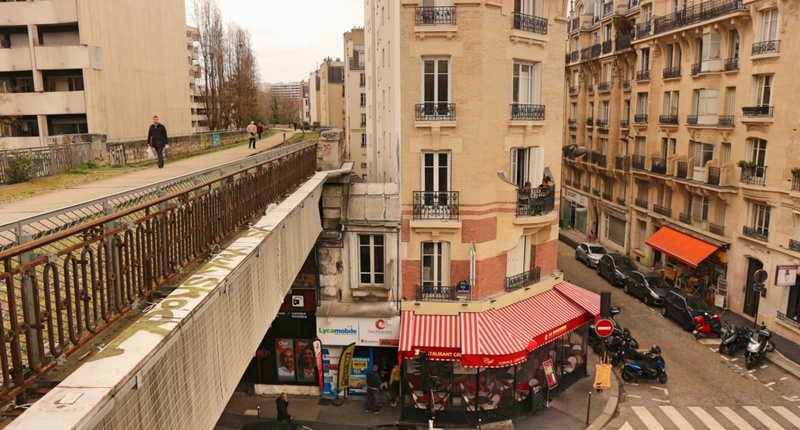 The start of la Petite Ceinture du 15ème is found across from 99 rue Olivier de Serres and traverses the district 1.3 kms to Place Ballard. This section of tracks is one of the newer ones refurbished, opening in 2013. The peaceful pathway takes you along the walls of buildings, past some street art and some unique vantage points of the arrondissement. 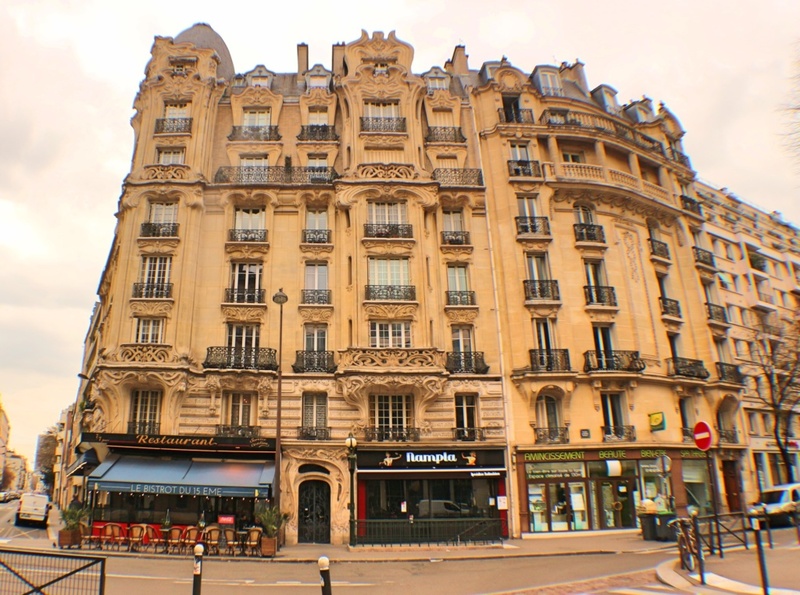 I was on may way to check out a totally different potentially romantic building when I rounded the corner into place Etienne Pernet (above métro Félix Faure) and stumbled upon a gorgeous Art Nouveau Building. Sitting at number 24 of this pretty square, the building was designed by architect Alfred Wagon in 1905. Its extravagant facade features flower and fruit motifs around each window and an especially beautiful doorway with typical Art Nouveau curves. Although its best viewed at from across the street, there is a very Parisian café found at its base in case you’re looking for a pitstop. Often overlooked, I think the Musée Bourdelle is one of the most romantic museums in Paris. 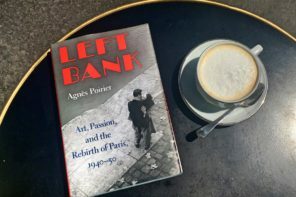 The studio of sculptor Antoine Bourdelle from 1885 to 1929, the space not only offers visitors an authentic example of a turn of the 20th century Parisian artist studio, the setting and the few other visitors make it the perfect spot for an artsy date. The museum unfolds through a series of buildings and quiet courtyards which add a fun element of exploration. After you’ve taken everything in, savor a moment of calm with your companion on a bench in its pretty garden. For me the most vibrant place in the 15th is along its main “market street,” la rue du Commerce. 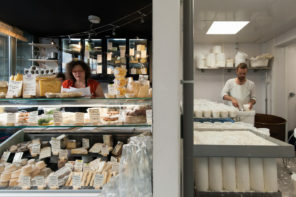 The buzzing street is packed with all kinds of fantastic food shops, the perfect place to have a fun forage for some fromage, charcuterie, seasonal fruit and a fresh baguette for a picnic in the area… and you don’t even have to go very far! Midway along the street is la Place du Commerce, home to a beautiful square. Alas, this is Paris and you’re not allowed to sit on the grass, but there is a good collection of benches… or take your supplies to one of the stops from above or the last one on the list! 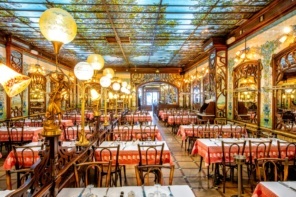 Forest gave me so many good restaurant tips for the 15th, it was hard to narrow them down so I’ve decided on two dining categories (plus the usual bar one), the first is Le Café du Commerce. “This is big, classic bustling place, but I love it,” says Forest. 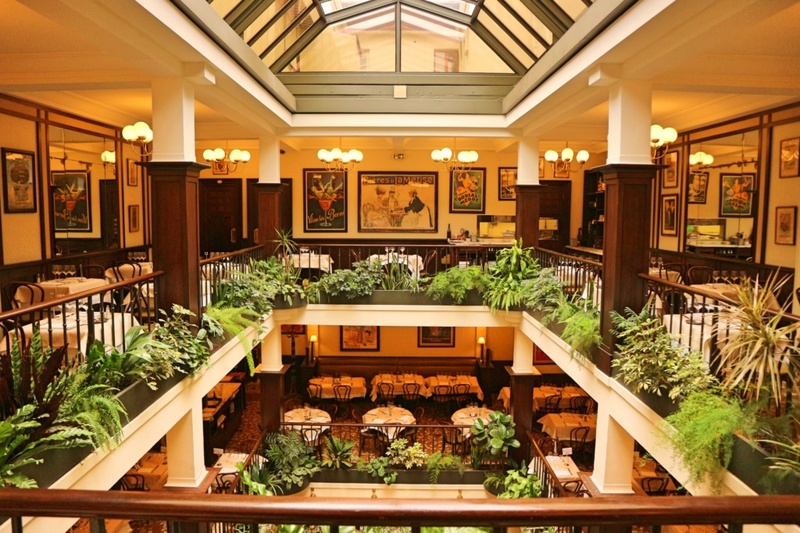 “If you get a table up on the 1st floor around the edges, you won’t have people next to you and you can order up a big plate of oysters or the seafood platter. 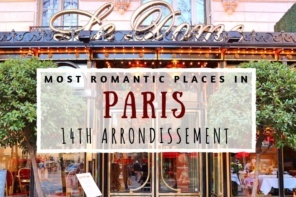 Even though it’s a big space, it feels special and romantic.” I went by for a look and can concur, it’s an enchanting place, ideal for those looking for a very French restaurant experience in the area. On the other hand, if it’s exquisite modern cuisine you’re after, and you can’t afford dinner at the 15th’s Michelin-starred Neige d’Ete, then Forest recommends Le Radis Beurre. 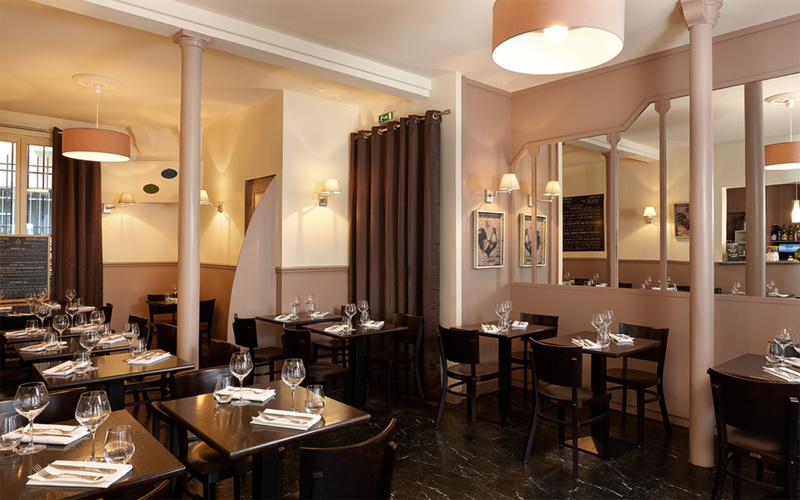 With a convenient location practically in the 7th district, the restaurant has a quintessential Parisian bistro feel with a classy simple decor decked out in wooden chairs and tables. The focus is solidly on the cuisine and as Forest put it; “I‘d take a date here to impress him/her with great food that’s under the radar.” Be prepared for a delicious meal, but be sure to book your table ahead of your stroll in the area. 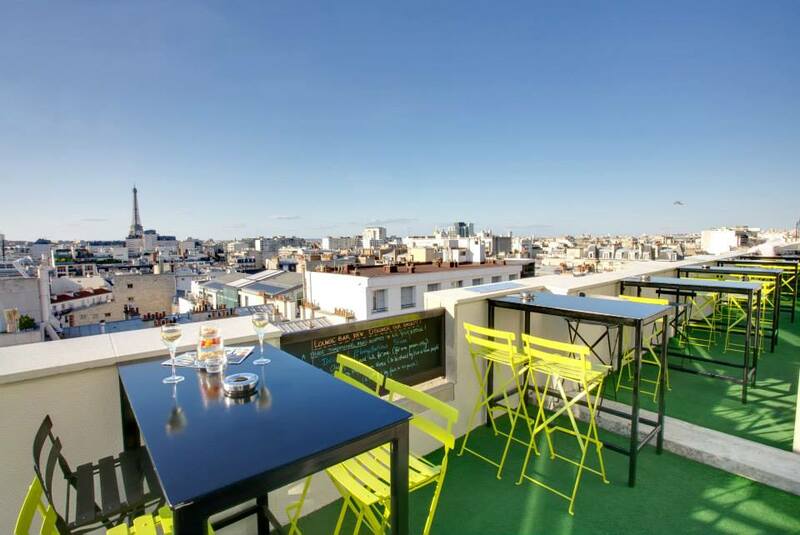 The 15th district hides one of the best and little visited rooftop terraces in Paris and you’d never guess it sits atop the Novotel Paris Vaugirard Montparnasse ….. I was taken here once by Forest and I think the heavenly setting and view compelled us to stay for a second drink (or third). The sunny terrace has high-top tables as well as cozier seating, no matter you are, you can’t help stare out at the fantastic views of the Eiffel Tower. 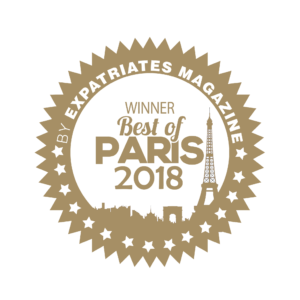 A much more insider and laid back vibe then the other spot with the incredible view of the 15th, the Ciel de Paris, atop the Tour Montparnasse. 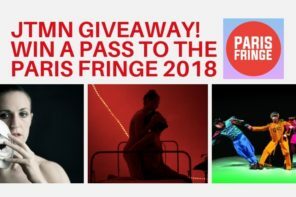 This was a challenging choice for the 15th, but it’s hard to beat the romance of the stretch along the Seine that occupies the northeast side of the 15th, boasting some of the most beautiful views in the whole city. You can start to admire these just beyond the Eiffel Tower on la Promenade d’Australie, the walkway that goes above the river. This spot has an impressive view of the Tower itself, but also of the glamorous buildings across the river in the 16th. The promenade then reaches the southern end of the Instagram star le Pont de Bir-Hakeim. While I’m not so convinced that it’s really all that cool (the other end is very popular for photos), the bridge does have further excellent views of the river and the Eiffel Tower. The bridge is also the means of getting down to Ile aux Cygnes, the lesser known third island of Paris (after Ile-de-la-Cité and Ile Saint Louis). 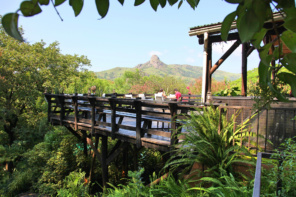 It’s an ideal place for a tranquil stroll, picnic using the supplies acquired on rue du Commerce and a close up look at the model of the Statue of Liberty which sits at the western tip of the island. 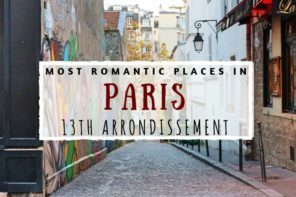 I couldn’t really include this in one of the above categories as it isn’t a “place,” however, Forest and I both agree that one of the coolest romantic “things to do” in the 15th district is to take the hot air balloon ride from the Parc André Citroen. 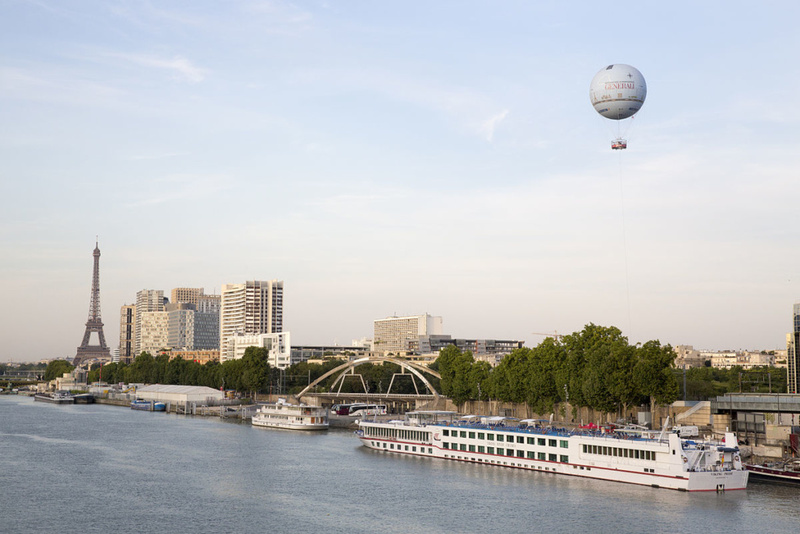 Rising up and down into the Parisian skies since 1999, in celebration of the turn of the millenium, the hot air balloon is still there and now sponsored by the Italian insurance company Generali. It costs 12 euros to take a ride up and there are no timed tickets, however, you can get them online here and if you go in the morning or during the week then there will be less of a wait. 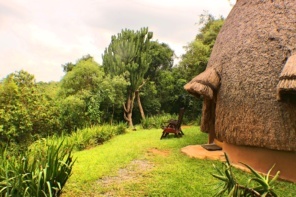 It could be a great way to surprise your date… as long as he or she isn’t afraid of heights! Happy romancing in the 15th! 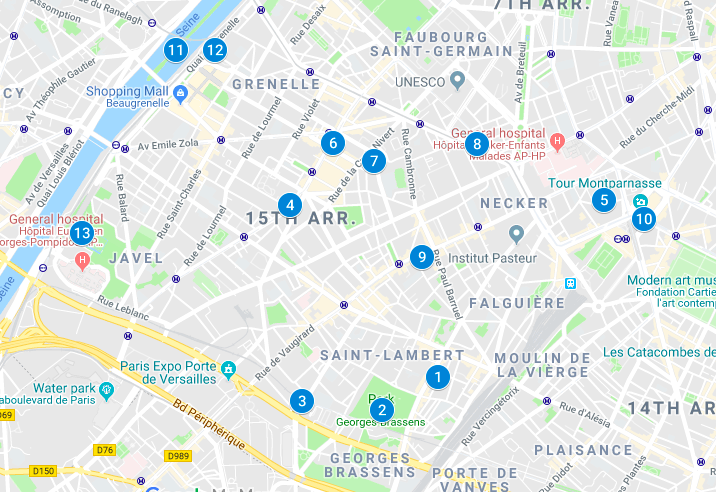 You can easily track down these places with the Google Map below — though my note of caution remains, the district is huge, therefore, I wouldn’t advise trying to see all (or most of these places) in one shot, yet the first few are all together and could be explored and end on rue du Commerce. 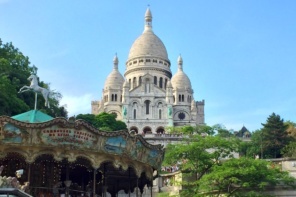 The places along the Seine can also be done with a visit to the Eiffel Tower or even the 16th district (look out for that mini-guide coming shortly!). 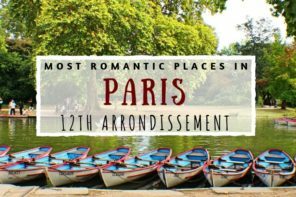 You can continue your romantic explorations of Paris in the other articles in the series below or find many more ideas for unique romantic outing ideas in our Paris date ideas section here.